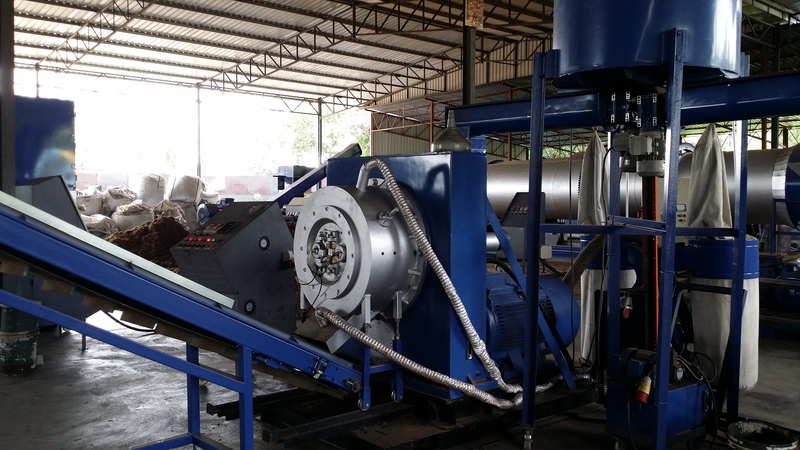 Global Green Synergy, in collaboration with MPOB, has developed an improved process of Biomass Pellet Processing Line, which has proven to be techno-economic viable in producing high quality pellet with low ash content. It is also able to overcome the challenges of high energy usage found in other processes. 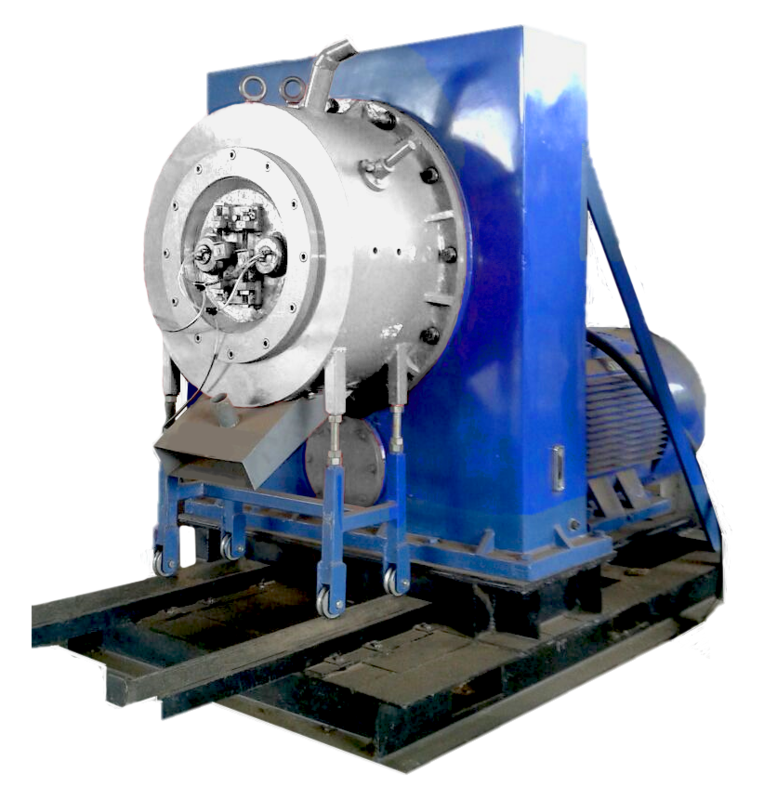 GGS Biomass Pellet Processing Line is locally assembled & manufactured for better industrial support in terms of maintenance and problem solving. This processing line is a proven technology with processing system tested by MPOB. This mature and reliable integrated biomass pelletizing solution is the result of years of research and innovations by the world’s most acclaimed experts grouped together by GGS. Please view our Youtube video here for Biomass Pellet Processing Line. 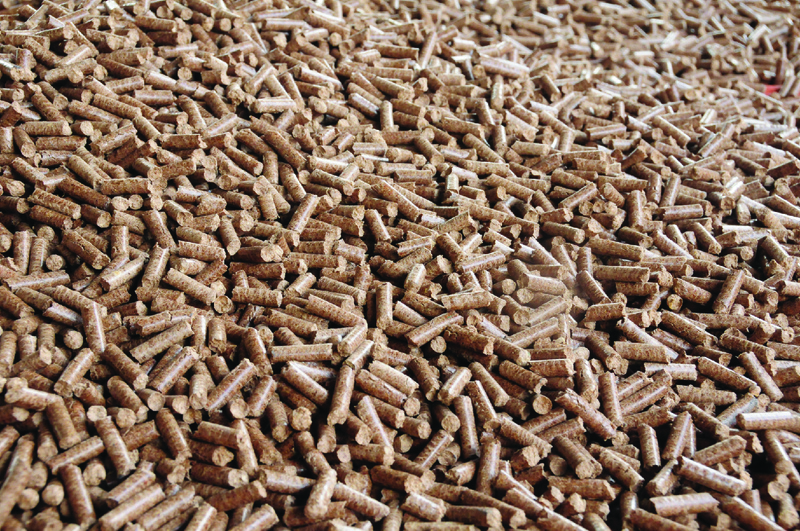 In the year 2010, the global Pellet consumption (Wood Based) hit an all-time high of 13.5 million tons per annum. That was a 110% increase over 2006. But the raw material for wood pellet is affected by the housing market. In recent years, a fall in the building of wooden houses has led to a plunge in timber production and consequently its by-products, sawdust and shavings. A reduced supply of raw material for the wood pellet producers has simultaneously led to an increase of cost for wood pellet raw material. With the emergence of a second generation biofuels, the use of palm based biomass for biofuels will come naturally to fill the void. When the industry overcomes all the current obstacles and barriers, palm based Pellet will provide the green solution.